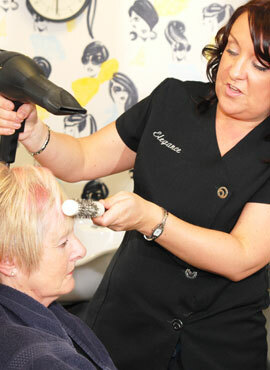 I have owned Elegance for 38 years as a well-established hairdressing business that serves the local community. Our team have worked together for over 10 years and are equipped to offer our customers a personalised friendly service. Team Elegance has raised thousands of pounds for local charities including LOROS, Race for Life and Forest Way School enabling them to have serval performances of sound and touch interactive productions. We offer expert guidance on cutting, styling, colouring, hi-lights, lo-lights, wash and blow drys to take care of all your hair needs.Using the best specialist hair care products-Fudge and L'Oreal Colouring Products. 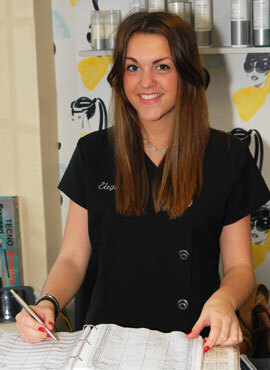 Ego Straighteners-created by hairdressers for professionals to use and create your looks. We regularly update our ideas and styles visiting Salon Live, Manchester in Spring 2015 gaining new innovative fashion ideas for Spring/Summer and Bridal trends. My name is Mandy but most people call me Millie in the salon. I’ve been here nearly 10 years and I really enjoy my job. I have great respect to Stephanie who is a great mentor. We have a great rapport with our clients, a relationship built on trust, support and friendship. Words that describe me include: passionate, sociable, honest, creative and caring. I love the challenges of constantly adapting to new hairdressing techniques but equally comfortable keeping some regulars happy with simple methods if they don’t like change (for instance I like to perm). The highlight of my job is transforming someone and watching them walk out of the salon proud and tall because of what I have done for them. 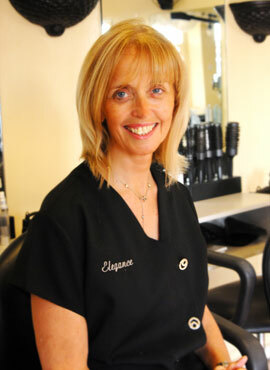 My name is Helen and I have worked with Team Elegance since 2007. 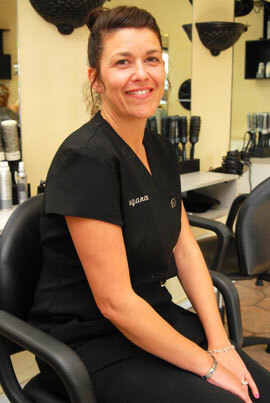 I am the shampooist and really enjoy interaction with our clients. I make a good cup of tea but my coffee still needs work. Hi my name is Michelle. I am a chatty fun loving person. 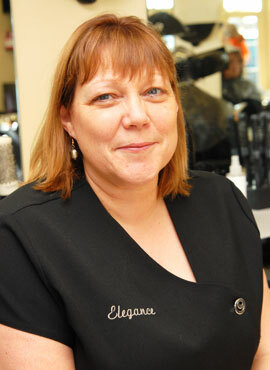 I have worked here at Elegance for 10years. I and am at ease in our relaxed friendly salon. 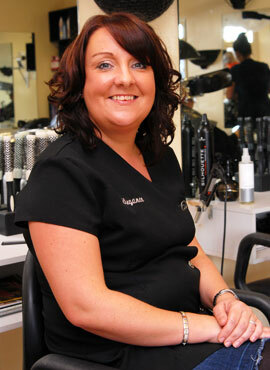 I am an experienced Creative stylist with a flair & passion for hair. 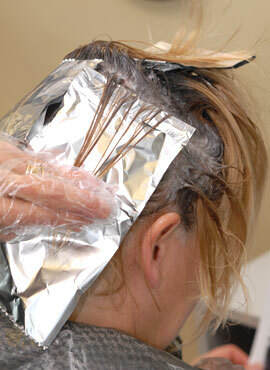 A happy client makes a happy and contented stylist. Watch out for my "Thursday Treats!" Every Thursday I'm going to bring a little sunshine to middle of the week. I'm picking a service or treatment and discounting it to make spoiling yourself in the middle of the week something that's affordable week in, week out. So go on, spoil yourself, you know you deserve it! Just give us a call and find out what this weeks Thursday Treat is. I'm also the Saturday girl at Elegance Hair Salon, as well as being the daughter of Mandy who also works at Elegance as a hair stylist. I’ve been part of the Elegance team since September 2014 and I thoroughly enjoy my job, it’s a great team to be a part of. It is a very sociable place to work and I get to meet a wide range of interesting people. Words that best describe me are: friendly, conscientious, caring and ambitious.